Newbury and West Berkshire's Van and Truck Hire Specialist. 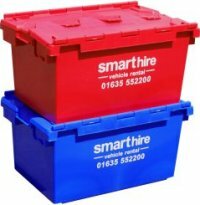 1 x removal container with an 80 litre capacity. 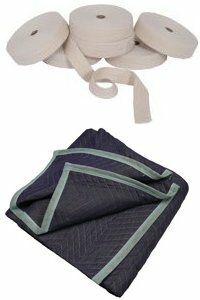 4 x quilted furniture removal blankets. Perfect for helping to protect your valuable furniture. 6 x 6m herringbone webbing furniture ties. Soft furniture ties to secure your furniture during transport. Hire charge allows for hires up to three days, thereafter an additional charge of £2.50 per day inc vat.